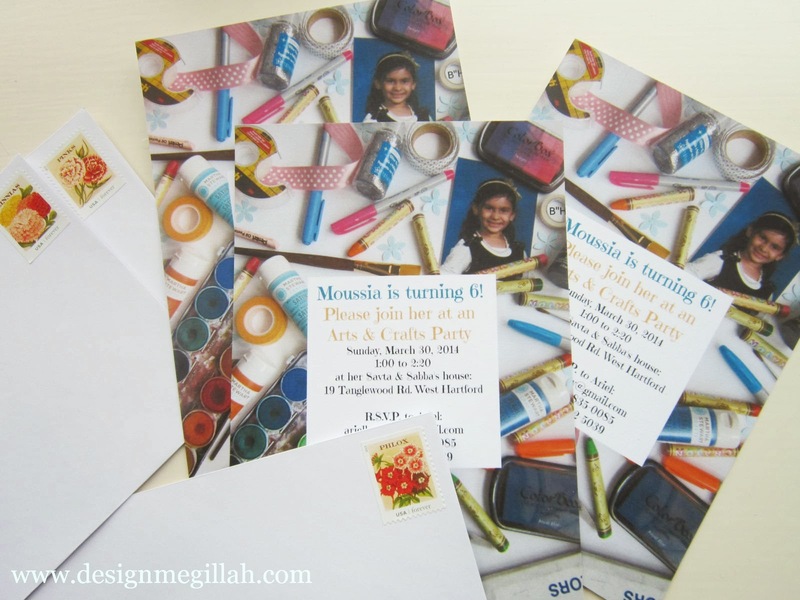 With the help of PicMonkey I put together this cute invitation in less than an hour. If you're not familiar with "I Spy" books, here is a spread from a book I keep at my house. Next, it's on to the party planning! Too cute! 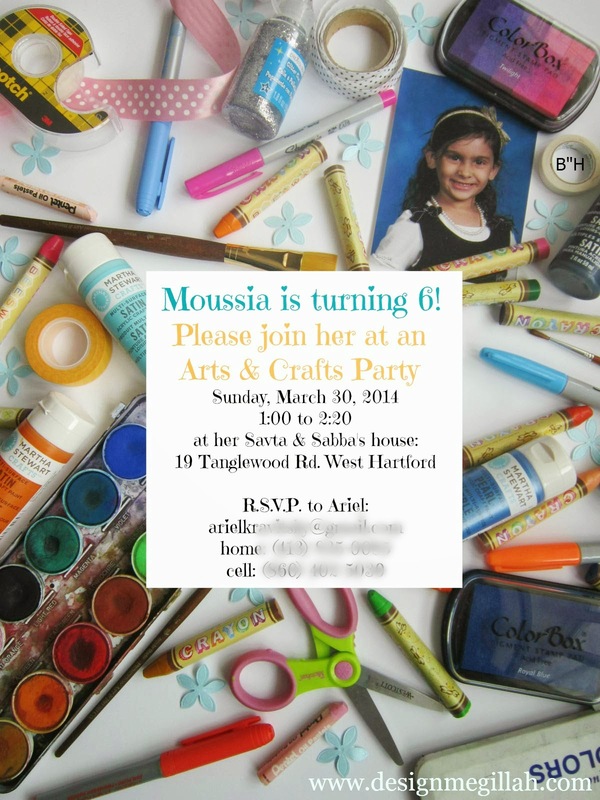 We had an art party for my daughter when she turned that age. Can't wait to see all of the cute ideas you have planned. Julie W.
Thank you Julie--I'm having a blast working on her party!! Great styling. I love how her picture is included. Whay I Spy book is the second image from?